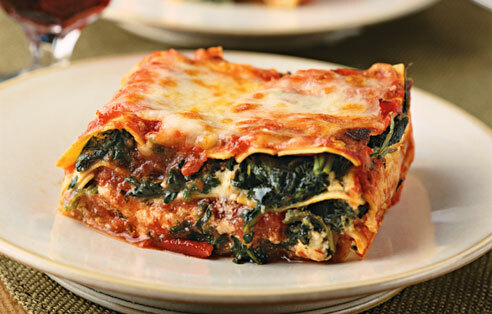 Green leafy veggies are often consumed by your little one when served in something else, like lasagna! The Italian treat can include the green veggie rich in vitamins, iron and calcium. Even better, the often time-consuming process can mean you’ll have homemade leftovers for dinner tomorrow. Because, really, who wants to cook on a Monday night anyway? Spinach has a long history and its consumption in the United States has grown in recent years. The U.S. is the second largest producer of the versatile vegetable. California contributes the most to the contribution, which means you can most likely find it fresh at a local farmer’s market! Spinach as a plant is first recorded in China around 647 AD. 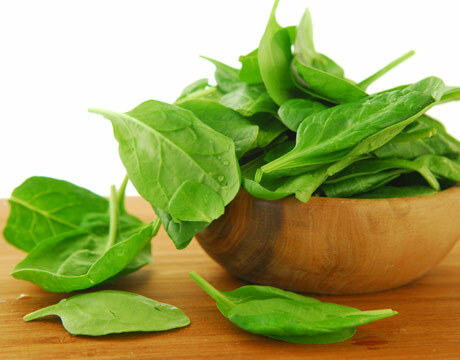 The word spinach dates back to 1530 roughly meaning “green hand.” It’s thought to have originated in Persia. Arab traders carried it into India; then the plant was introduced to China where it was known as “Persian vegetable.” Spinach was widely popular during the 14th century in England and Spain because it appeared in early spring, when other veggies are scarce. There are also healing elements to the small leafs. During WWI, wine was fortified with spinach juice was given to French soldiers weakened by hemorrhage. The green has traveled around the world and continues to grow in popularity since it can be eaten raw – cleaned thoroughly first! !—or cooked in a variety of forms. This lasagna recipe will allow you the chance to spend some time with your little one while ensuring they’re getting lots of nutrients. ¾ cup of parmesan cheese, grated and divided, reserve 2 Tbsp. Prepare a 9-inch by 13-inch oven proof baking dish for lasagna. You should probably use a non-stick spray. Boil a large pot of salted water and prepare lasagna noodles following the directions on the package; then rinse and drain. Drizzle a bit of olive oil over the noodles to prevent them from sticking together. Combine parmesan cheese, ricotta cheeses with the egg whites, salt and pepper in a large mixing bowl. Pour ¼ cup of spaghetti sauce in the bottom of the baking dish and spread it out using a spatula. Cover the sauce with a single layer of lasagna noodles. Spread about half the cheese mixture over the noodles, and then cover with about half of the spinach and shredded mozzarella cheese. Finish this layer with half of the remaining spaghetti sauce. Add a second layer of noodles, topping with the remaining cheese mixture, spinach and mozzarella cheese. Top with the final layer of noodles and remaining spaghetti sauce. Sprinkle the reserved Parmesan cheese over the top and bake for 30 minutes. Remove from oven. Let it sit for 10-12 minutes, then slice and serve.